Here is an example of the 360° Degree Interior Virtual Tour of an Isuzu KB Double Cab that we created. Interacting with a product online is quite different from interacting with a product in real life. Yet one of the Business Advantages of the internet is that we can get millions of people to interact with our products online in a similar, Realistic Virtual Environment and let the product sell itself!. 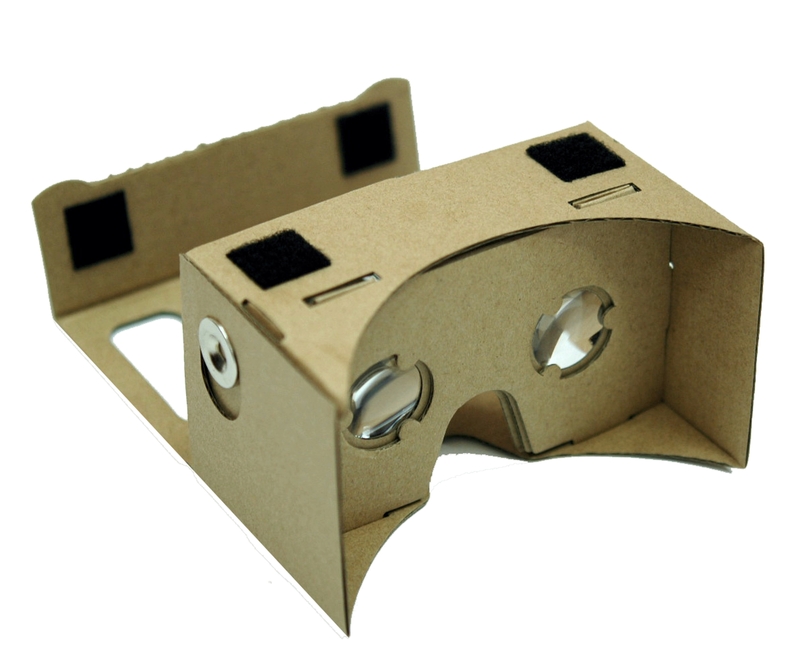 Virtual Tours allows us to simulate reality in a Virtual Reality environment, allowing people to interact with the product similar to what they would in real life. 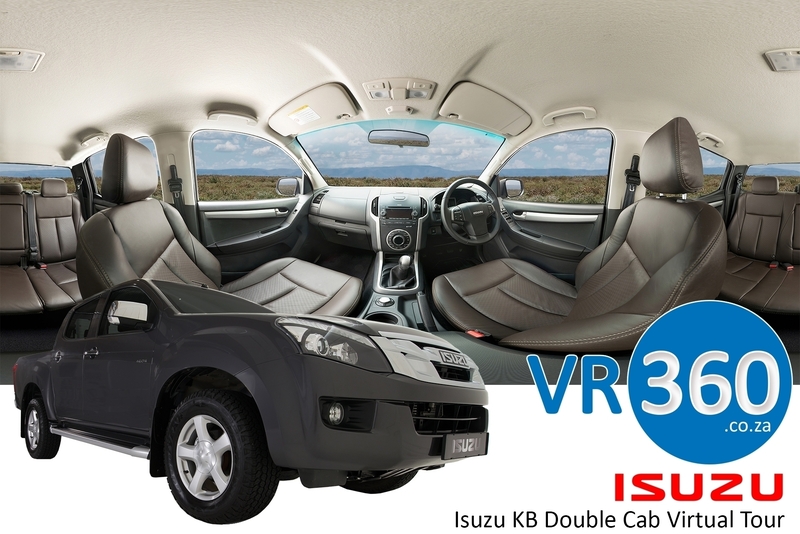 A visitor can now “Get into the Isuzu KB Double Cab” and have a more realistic view of the Interior of the car.